The Hotel Room offers convenience for the short term or overnight traveller. High ceilings, original jarrah columns and native timber floors capture the charm and character of the original 1920s building. 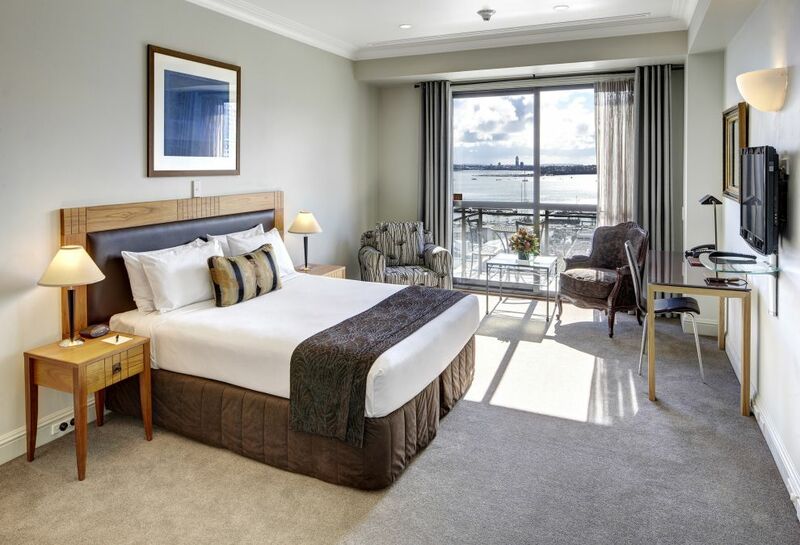 Within easy walking distance of the city's many attractions. 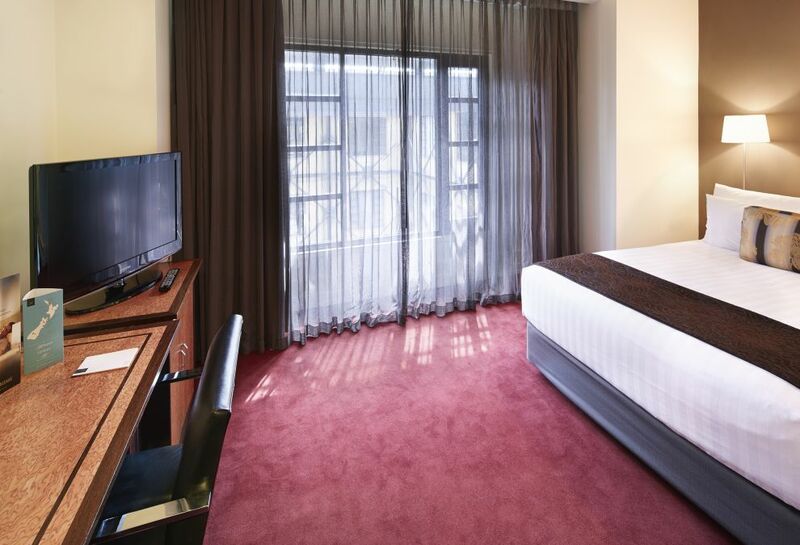 The spacious 34 square metre Superior Room offers space and convenience for the short term or overnight traveller. High ceilings, original jarrah columns and native timber floors capture the charm and character of the original 1920s building. 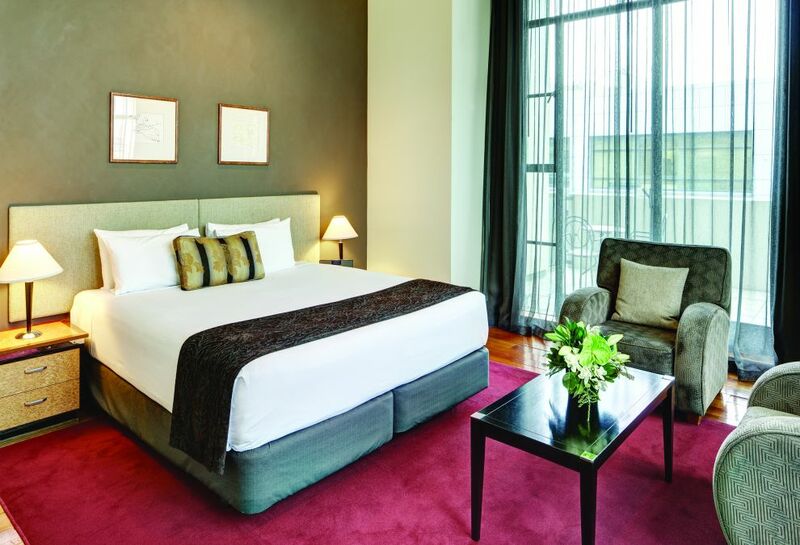 The spacious 35 square metre Superior Room offers space and convenience for the short term or overnight traveller. Contemporary design in the stylishly refurbished Tower Wing.